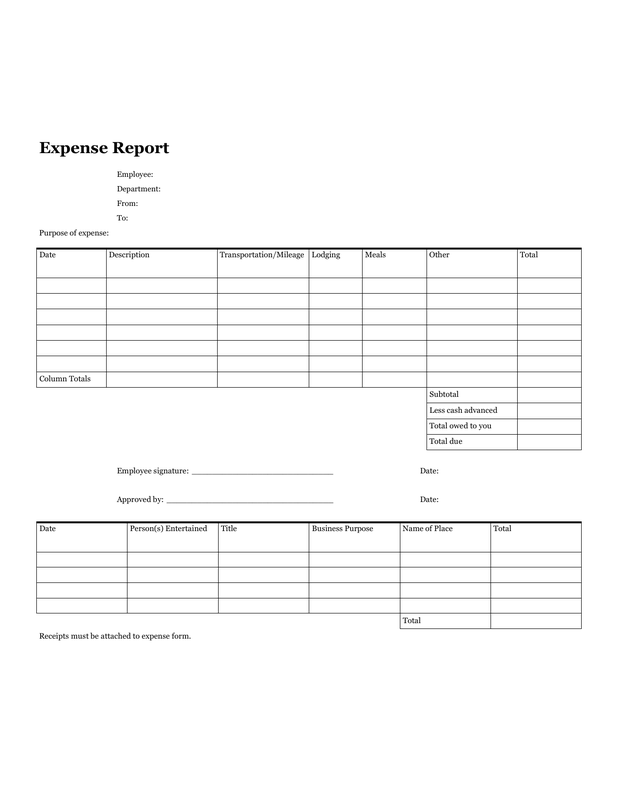 Download the Blank Expense Report Form that has been created for the purpose of recording employee reimbursable expenses while traveling or conducting business with potential clients. 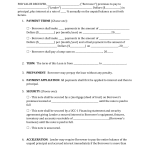 This sheet will keep in order, all of the expenses that should be reimbursed by the company and those that will be covered by the employee. 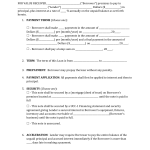 Simply complete the form while you’re conducting business, attach all receipts and return to accounting, HR or whomever within your company would conduct the reimbursement. In the remaining chart below will address the expenses paid for the persons paid for and entertained during the event. Attach all receipts involved in by both employee as well as business guest.